Soulbond AU. In a world where soulbonds exist and are sacrosanct, Tony and Rhodey do not have a bond. Then Afghanistan happens. 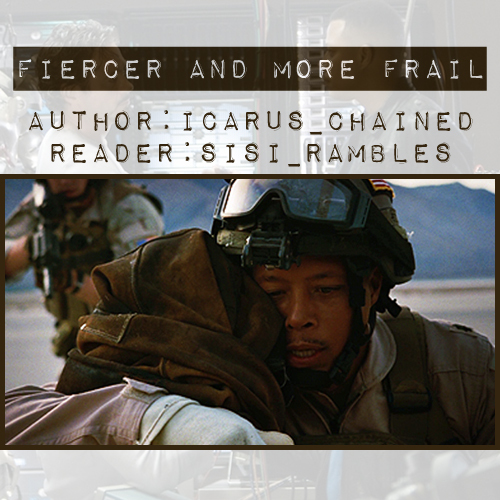 Inspired by Fiercer and More Frail by icarus_chained.